Your team’s collaboration and planning enriched by the power of a visual perspective. Trello functions the way you do through flexible setup. Plan and communicate where the work is getting done. Never miss a deadline by setting due dates and calendar views. Trello is the tool that keeps all your teams connected. Real-time updates mean everyone experiences the same perspective. Accessible even when you’re offline in a browser or with mobile apps. Track Jira issues status for all the organization’s departments. 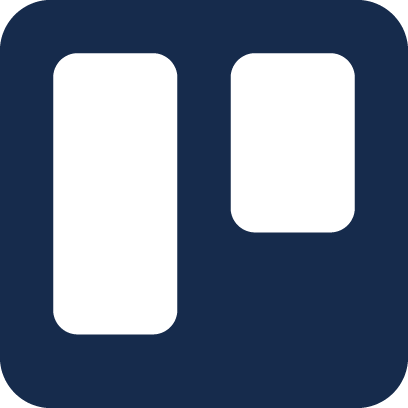 Attach Bitbucket branches, commits, and pull requests to Trello cards. Create and track Confluences pages from Trello cards.